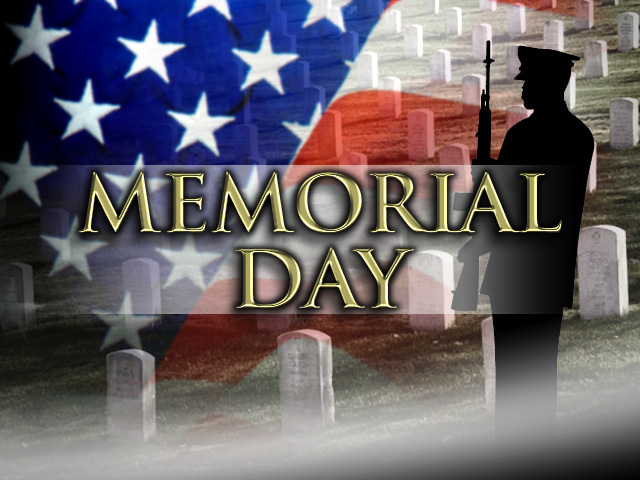 We want to take this time to remember those who sacrificed their lives for our freedom. On behalf of the entire Nexxlegacy staff, we want to Thank You for your hard work, and dedication. Thank you for not only protecting your families, but protecting all our families. We love you all.